Google's EMI license is the 45th such the Bank of Lithuania has issued so far. Vilnius (Lithuania): A company controlled by Google’s parent Alphabet Inc. has received an electronic money institution (EMI) license in Lithuania that will allow it to offer payment services across the European Union (EU). Amid the country’s efforts to become a regional fintech licensing hub, the Bank of Lithuania issued the EMI license to Google Payment Lithuania, UAB on Friday, Xinhua news agency reported. “Our regulatory environment and the benefits it offers have been acknowledged by both start-ups and world-class fintech companies,” a statement quoted Marius Jurgilas, a member of the Board of the Bank of Lithuania, as saying. The EMI license authorises the company to issue and redeem electronic money and provide payment services. “We are constantly working to develop payments products and support our customers. 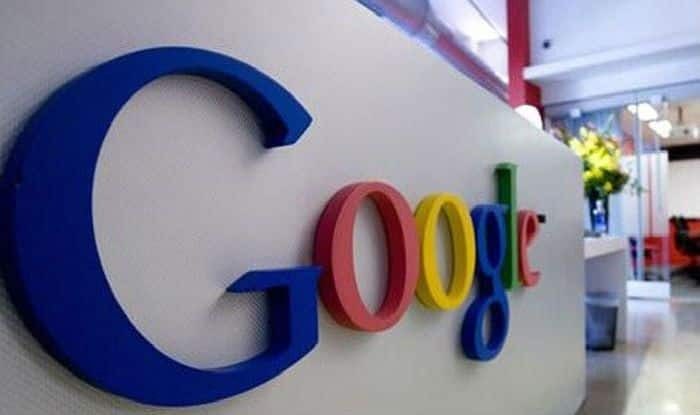 We applied for a payment license in Lithuania as part of these efforts,” Google spokesman Adam Malczak told local media on Friday. Google’s EMI license in Lithuania was issued around a week after Revolut, a UK-based fintech start-up received European banking license which was facilitated by the Bank of Lithuania, paving the way for the company’s banking services throughout Europe. “The end of this year reflects our efforts and experience of the past few years in actively developing a fintech-conducive ecosystem in Lithuania,” Jurgilas said. Google’s EMI license is the 45th such the Bank of Lithuania has issued so far. In total, more than 100 fintech companies, mostly in payments, electronic money issuance, peer to peer lending, crowdfunding, are licensed in Lithuania, according to the Bank of Lithuania.